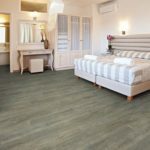 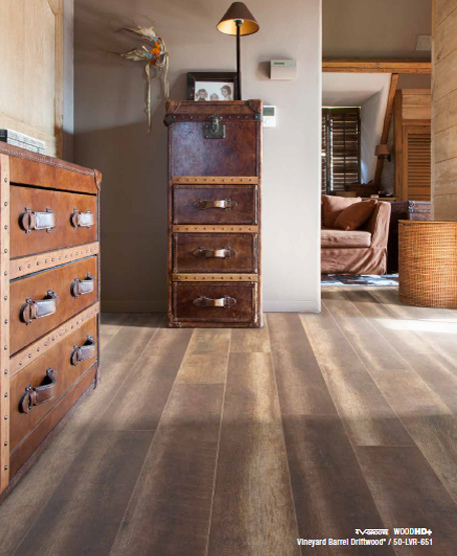 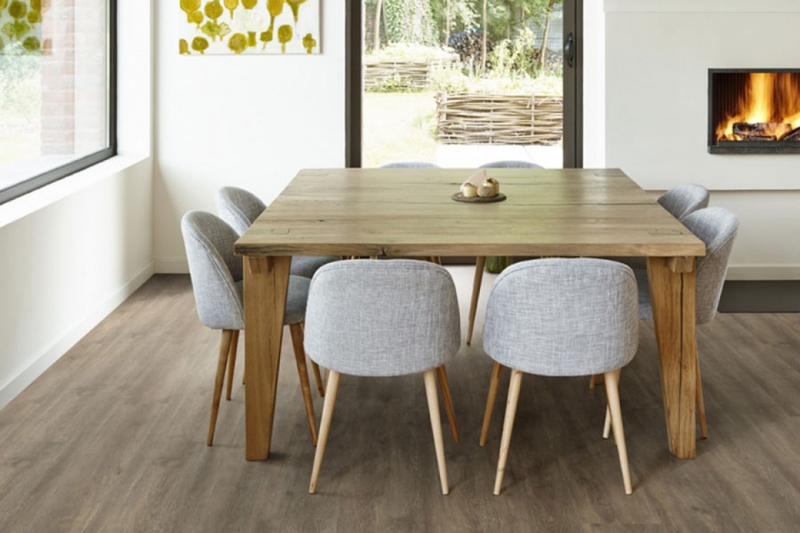 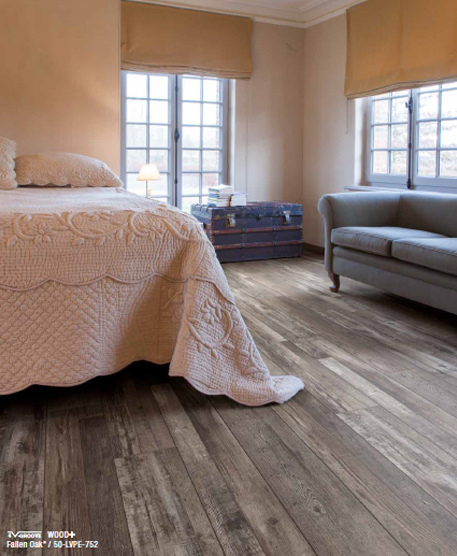 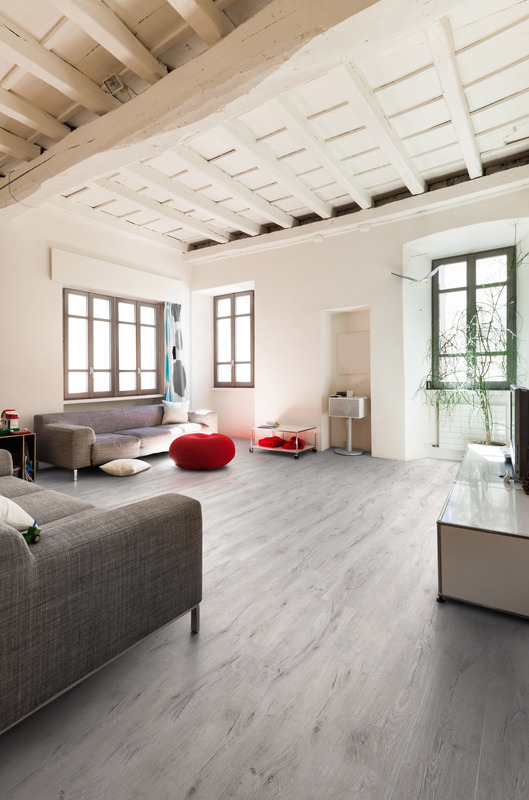 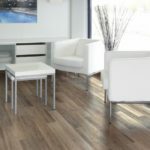 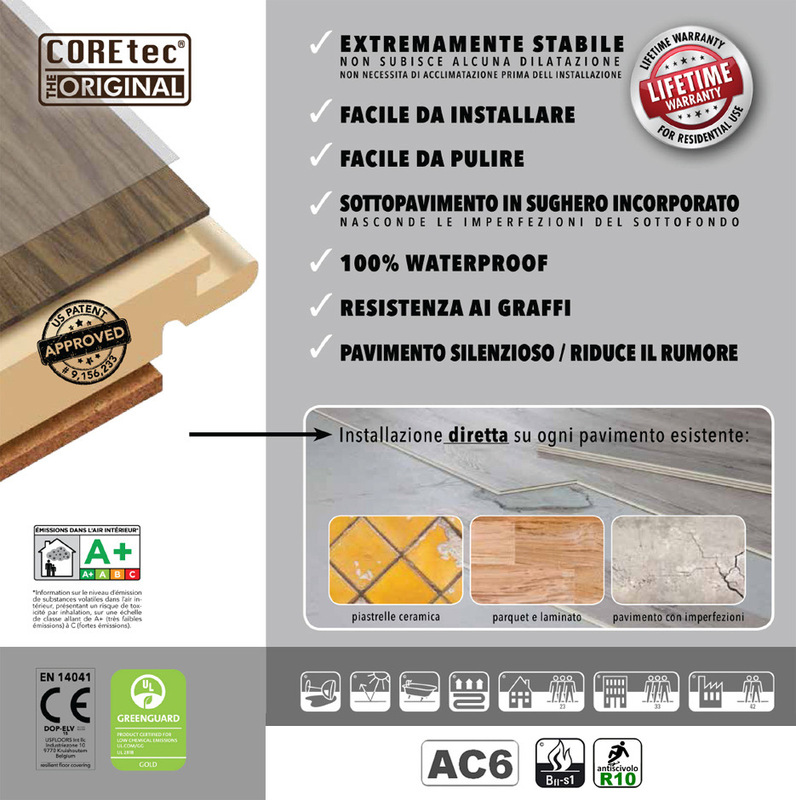 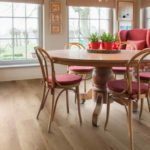 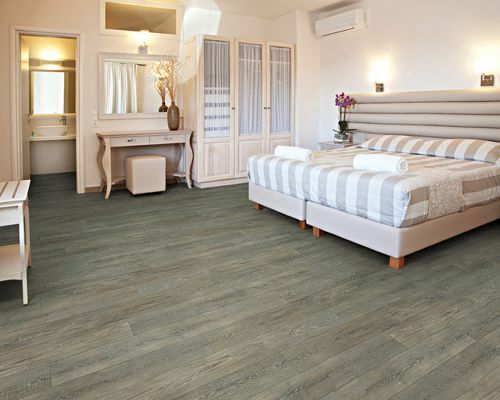 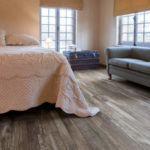 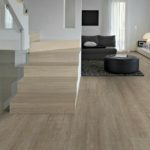 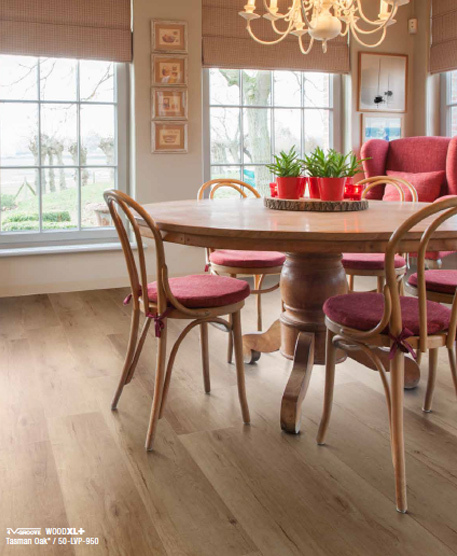 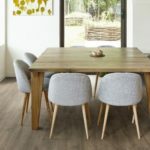 CORETEC is the innovative and quality laminate floor, which differs from any other floor in terms of features and performance: 100% waterproof, warm like wood, resistant like ceramic and easy and cheap to lay like a laminate. 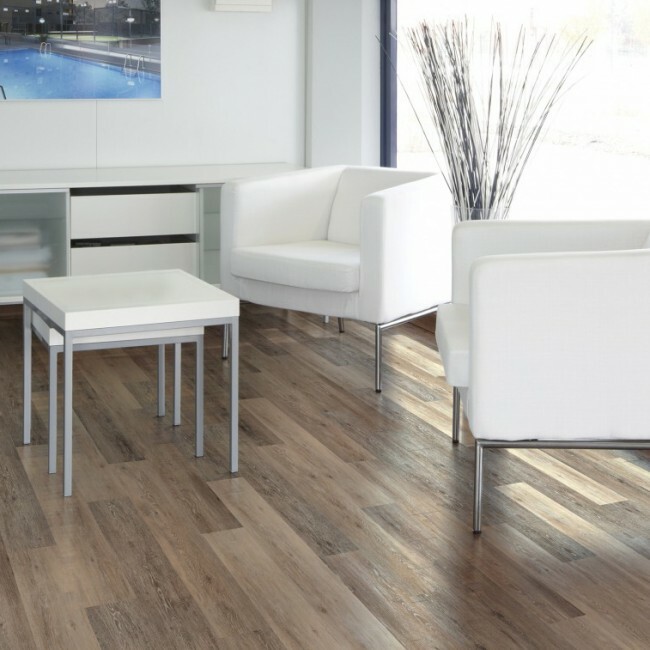 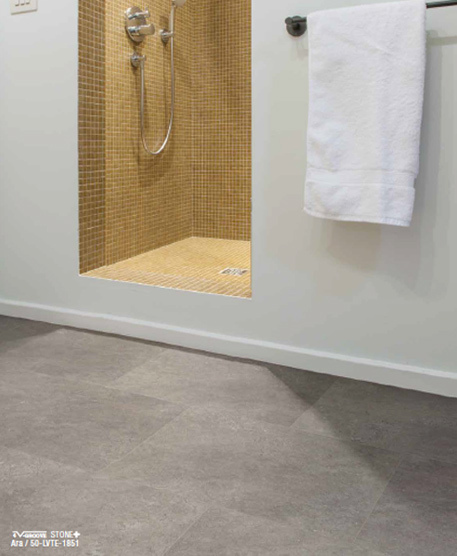 Designed for durability and stability, the COREtec floor is suitable for all types of solutions. 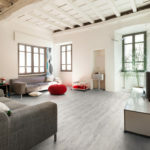 In the private sector (guaranteed for life), residential (15/20 years) and also suitable for underfloor heating. 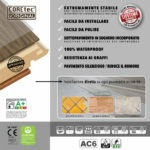 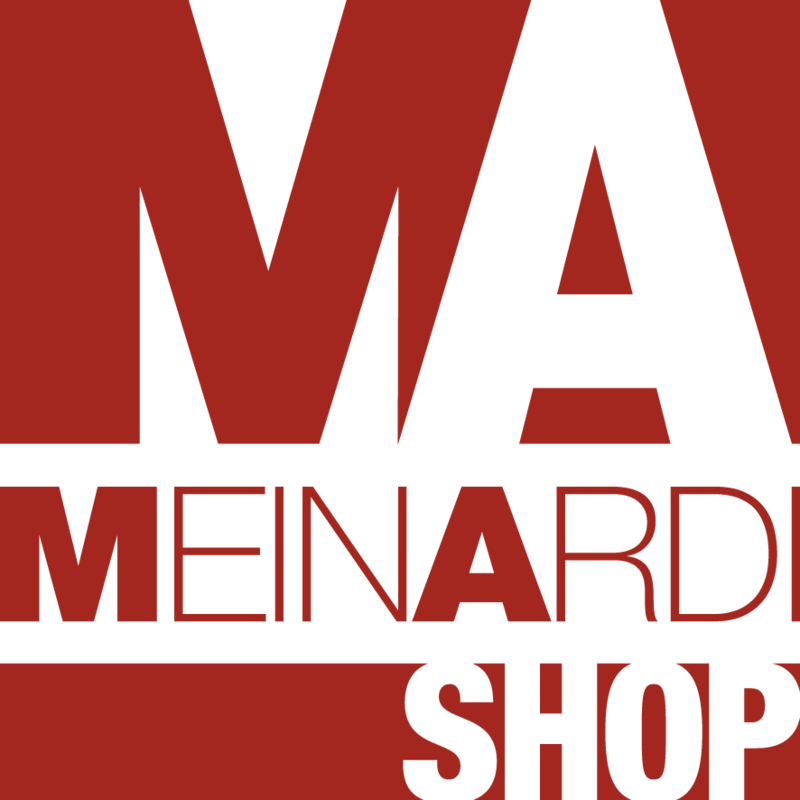 Ideal for those who want a durable and elegant solution to renovate or build the floors of their home. 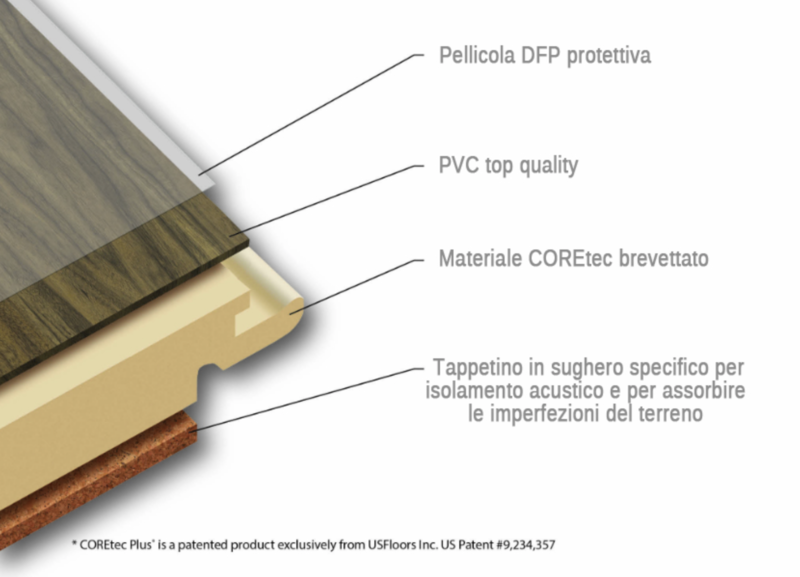 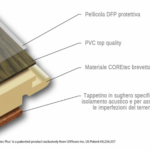 CORETEC has an extruded core made from recycled wood, bamboo powder, limestone and virgin PVC, protected by a layer of virgin PVC in the upper part. 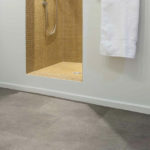 A layer of sound-absorbing cork is already incorporated on the bottom and no mat is required for laying. 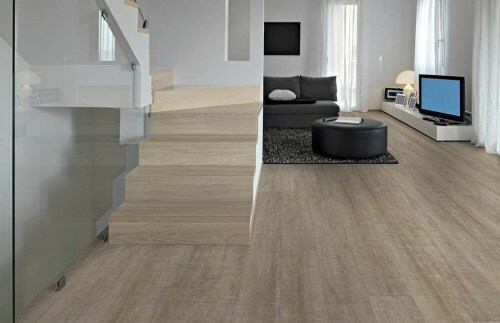 The collections are 9: XL +, XL, HD +, HD, WOOD +, WOOD, MEGASTONE, STONE, NATURALS. 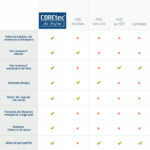 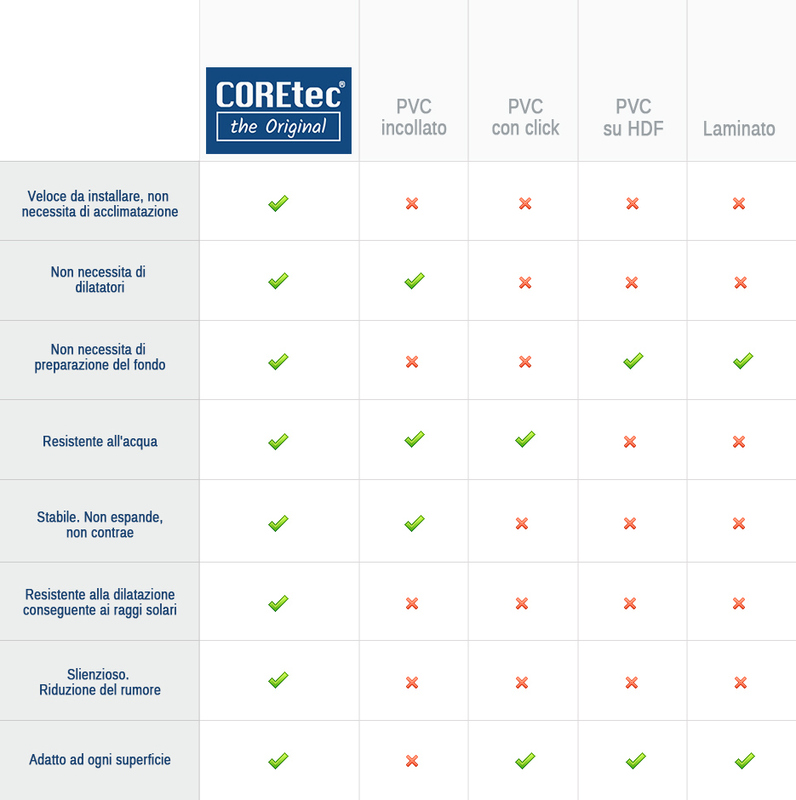 CORETEC is an exclusive US patent of U.S. 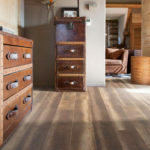 FLOOR.